Sounds like Whittaker is the best person to be AG!! 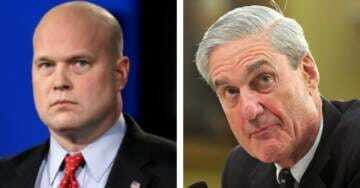 Bravo For Acting A.G. Whitaker! Show Sessions how the job should be done!